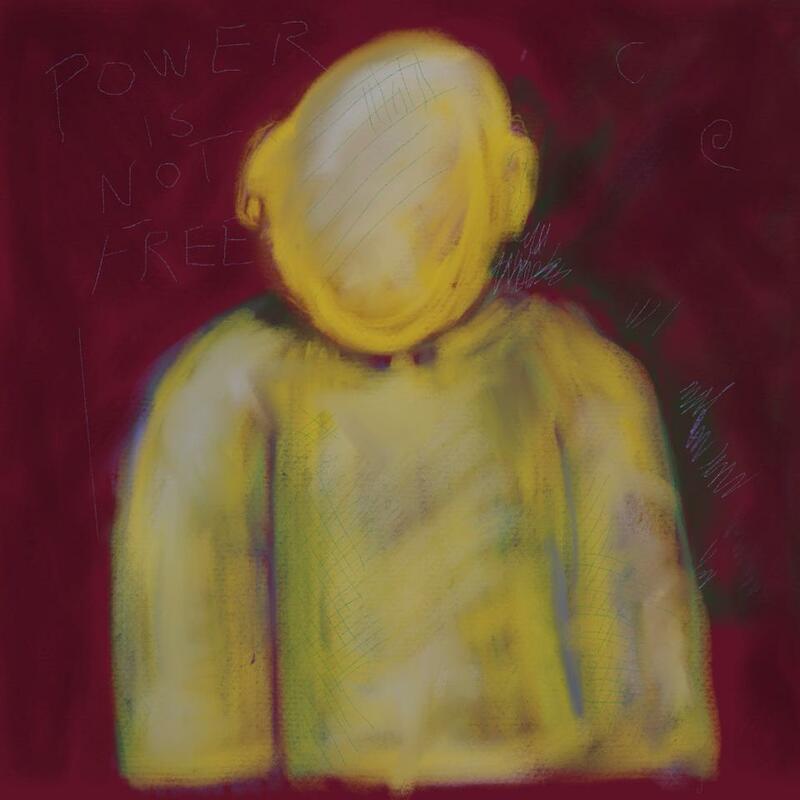 Posted on July 5, 2014 August 30, 2014 by friggsrealm	This entry was posted in Abstract, Weird Scenes Inside the Gold Mine and tagged digital art, freedom, individuality, power, procreate. Bookmark the permalink. Such a beautiful gallery. I love your versatility of talent and am going to enjoy my visits here immensely! Thanks Elaine, that is very encouraging. I appreciate your taking the time to let me know how much you enjoyed my work.